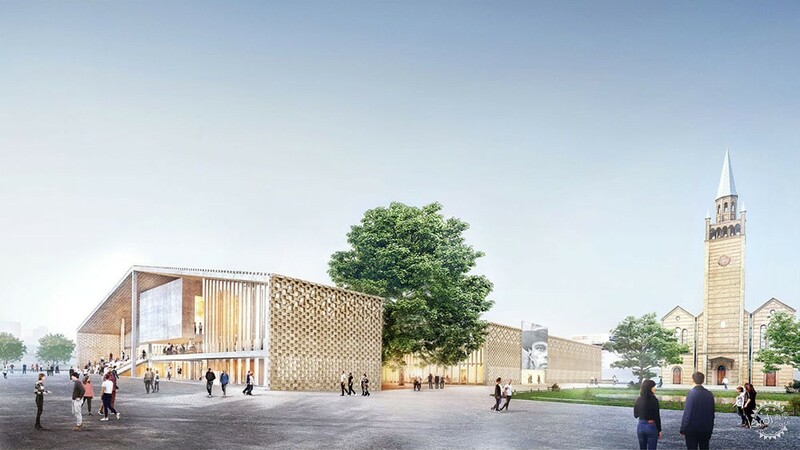 Swiss architecture studio Herzog & de Meuron has released renders of its updated plans for the Museum of the 20th Century in Berlin. 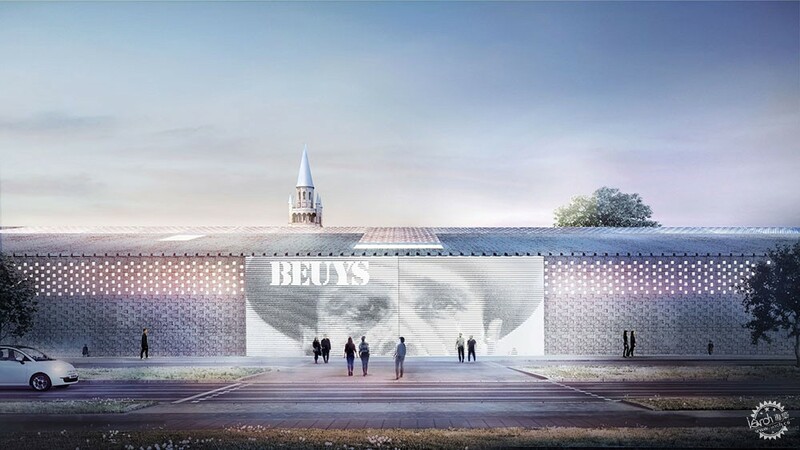 The studio led by Jacques Herzog and Pierre de Meuron presented its revised designs for the art museum – set to be built alongside the Mies van der Rohe-designed Neue Nationalgalerie – to the public earlier this month. 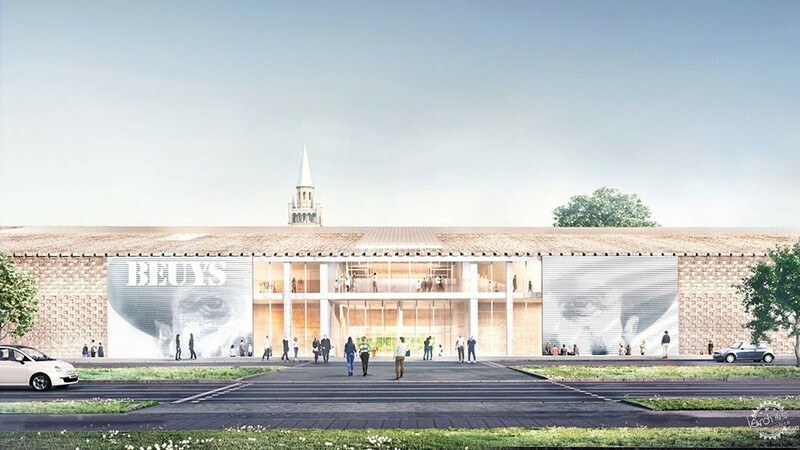 The visualisations show the preliminary design for the museum, which has been developed from the studio's competition-winning entry following consultation with the building's future users. 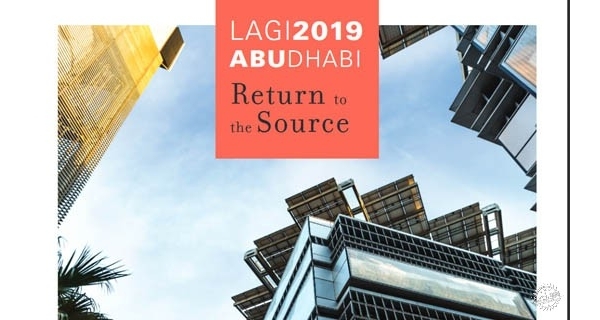 The floor plan – including the location of the exhibition halls, depots, offices and learning rooms – is now determined, and the appearance of the museum's facade has been decided upon. 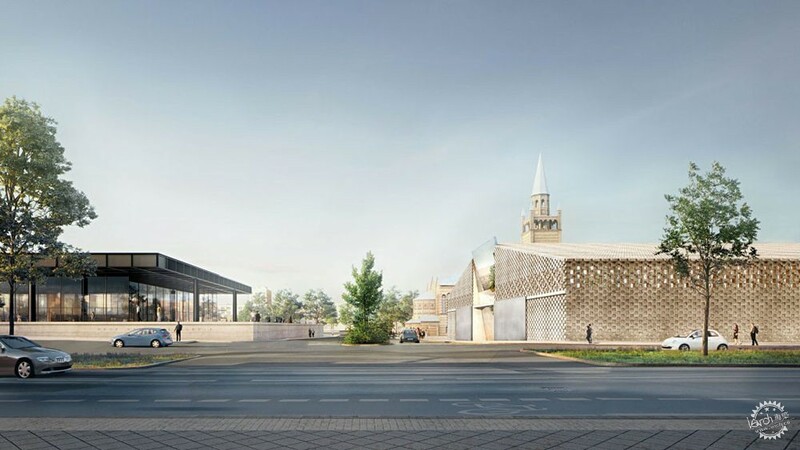 The long barn-like structure with perforated-brick facades will occupy the last remaining undeveloped area of land in Berlin's Kulturforum – a cultural district located near Potsdamer Platz. 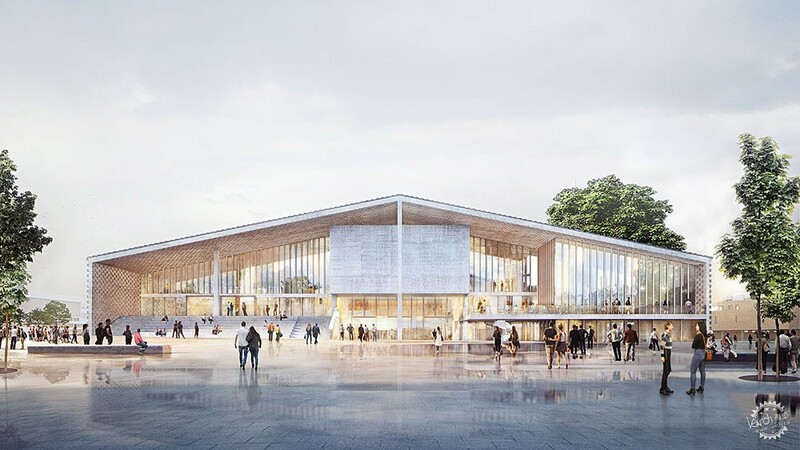 Herzog & de Meuron won the competition to design the art gallery in late 2016. 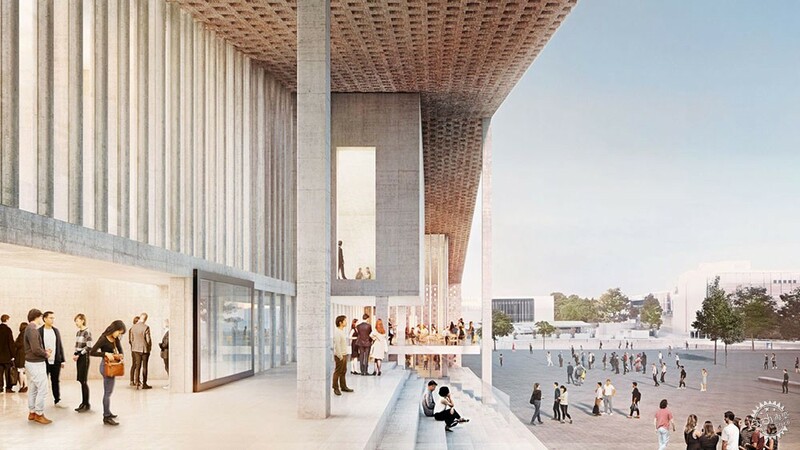 It will be connected to the Neue Nationalgalerie by an underground tunnel – the idea is that the two buildings will together offer a comprehensive overview of art across the 20th century. 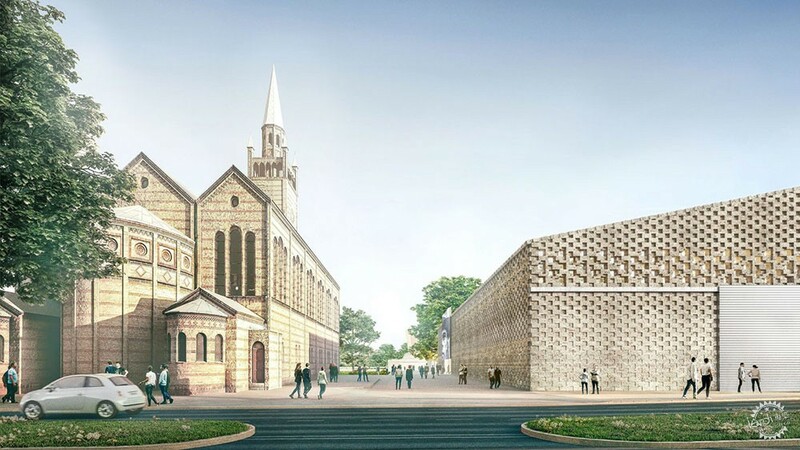 According to the museum, the new design places the Museum of the 20th Century further away from St Matthew's Church than the competition-winning design. The building's facades were also reworked. Originally set to be clad in brick, the south facade facing the Scharounplatz will now be largely glazed beneath a large overhang. On the north facade, facing the Neue Nationalgalerie, a window slot on the upper floor will frame views of the Mies van der Rohe-designed building. The facade facing Potsdamer Strasse will contain the building's entrance, with two full-height doors that will be used to advertise exhibitions at the museum. 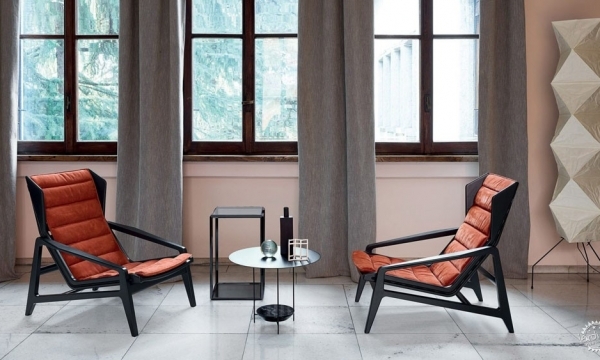 "The many reactions to the competition design in the media, from experts and the public alike, have shown how significant this project is, and served as a motivational force for its further development," said Jacques Herzog. 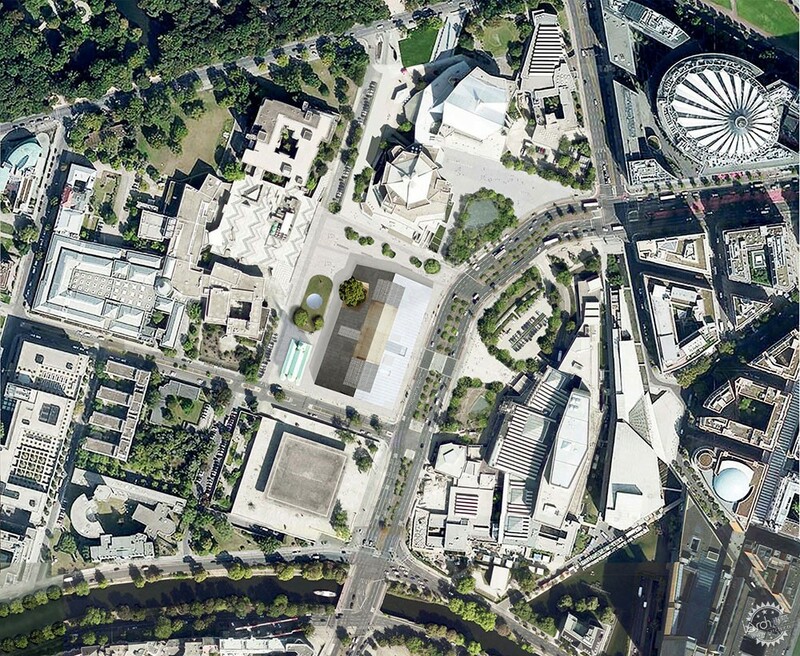 "Our urban planning concept for the Kulturforum is a concept of density, not of emptiness. It organises an interplay of buildings put into precise relation with each other. 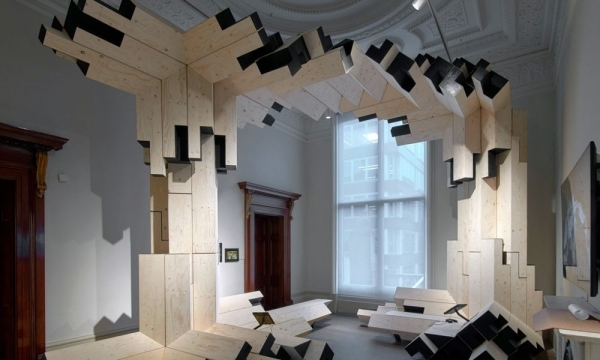 And it also initiates the interaction of the cultural institutions established in those buildings." Herzog & de Meuron is currently also working two apartments blocks on stilts in Moscow and overhauling Harvard GSD's Gund Hall in the USA.